Dave McWilliams works in the User Assistance Group providing technical support to users. 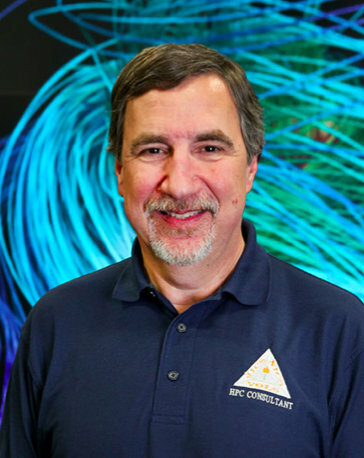 Before joining NICS, Dave worked in a variety of both user-support and system-support positions at the National Center for Computing Applications (NCSA) for 21 years. Dave retired from the NCSA/University of Illinois in 2007 and joined NICS in 2008.